School’s almost out and summer is here! Mountain Sprouts Children’s Community is hosting our second annual family Summer Kick-Off Concert for our community. We're celebrating the new season with great music, good friends, tasty treats and fun for the whole family! 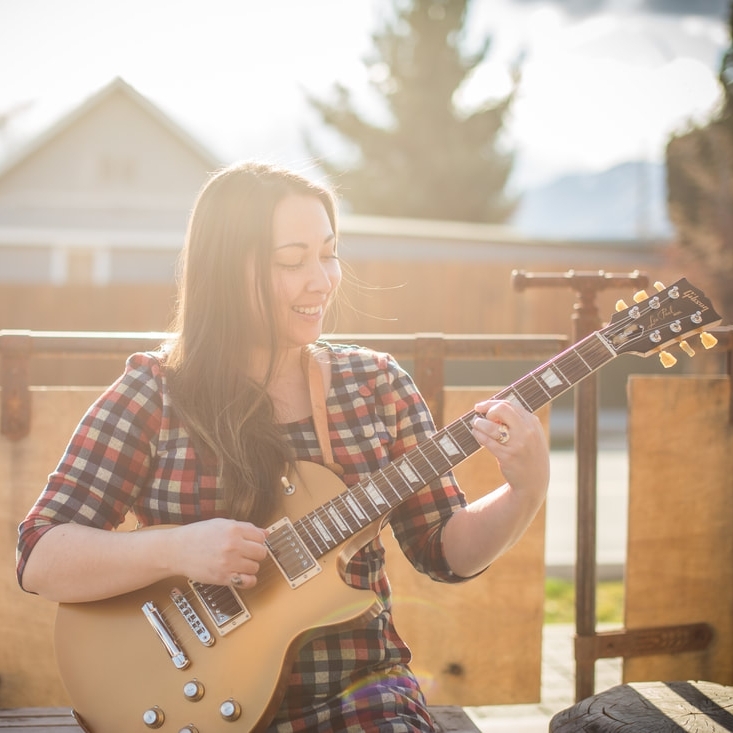 Lindee’s foundation is in jazz, but she also incorporates pop, blues and soul into her performances and original compositions. Lindee's earliest musical influences were of American classic musicals and Japanese pop music from the 80's and 90's. Later in her teens, Lindee fell in love with Jazz and Classical music. Lindee's all-time favorite singer is the incomparable Ella Fitzgerald. Born in Argentina, raised in Brazil, and now living in the United States, Eden’s blend of Americana infused with a multi-cultural sound is oftentimes described by her as “gypsy country”. Her unique sound, ranging from Brazilian flare and rhythm to Spanish ballad, has generated a great deal of buzz leading to her playing VIP pre-show events for major acts such as Aerosmith and Bruno Mars. Sprouts family and Leavenworth vendor Papa Z's will have hot dogs, brats and lemonade! Wenatchee Valley College students make delicious arepas! Handmade, small batch, local ice cream served up! Icicle Brewing Company and Icicle Ridge Winery provided beer and wine for sale! Face painting, bubbles and more provided by local families and artists! Tasty treats offered by donation! Our friends from Fire District 9 and Cascade Medical may drop by with a fire truck or ambulance for kids to explore! Purchase tickets at entry by cash, check or credit card. Profits from this event go to support Mountain Sprouts Children’s Community scholarship program and classroom expansion, to make nature immersion early childhood education more accessible to our community.